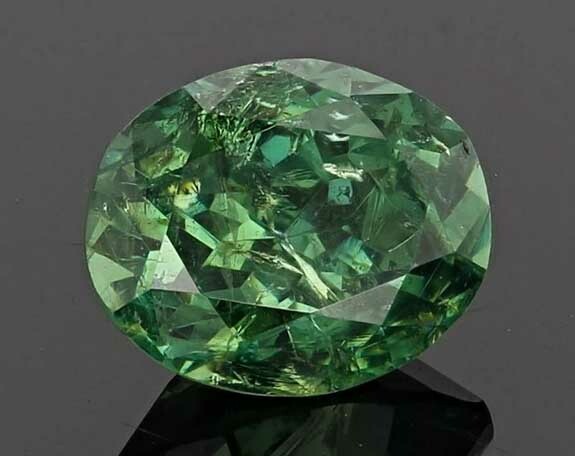 First discovered in Russia’s Ural Mountains in 1851, the vivid green demantoid garnet is the rarest and most valuable variety of January’s birthstone. Demantoid is derived from the Dutch word for diamond, “demant.” The stone owes its impressive diamond-like brilliance to two main factors: A high refractive index and a high dispersion (its ability to separate light into the spectrum of colors). Demantoid, in fact, boasts the highest dispersion rating of all gemstones, including diamond. 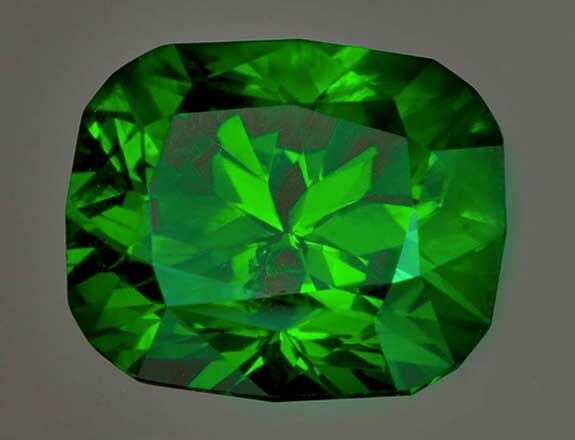 Interestingly, George F. Kunz, who was Tiffany and Co.’s vice president of gemology from 1879 until his death in 1932, was a big fan of demantoid garnets and reportedly purchased all the rough material he could get his hands on. Demantoid gems are usually high in clarity but may contain distinctive “horsetail” inclusions that seem to spray out from the center of the stone. A beautiful, well-formed inclusion can increase the value of the gemstone considerably, according to the International Color Stone Association.